These skills are not related to any specific field of study. However, they contain a specific concentration on Algebra, geometry, arithmetic, and vocabulary. The GRE General Test is a computer-based exam. Prometric testing agency is the administrator for conducting the exam. In the graduate school admissions process, the merit scores required largely vary from school to school and even from department to department in some schools. It may be only required for a simple admission processor can be an important selection factor for some schools and universities. The GRE exam format was significantly changed in August 2011, which changed the exam format from question by question to a more section-based test pattern, so that the difficulty of the sections can be determined by the verbal and math section’s difficulty first. Overall, the test retained the sections and many of the question types from its predecessor, but the scoring scale was changed to a 130 to 170 scale from the older 200-800 scale. For GRE exam Registration, the candidates have to make a My GRE account on the ETS website. According to the convenience of the location and time, the candidates will have to choose a test centre near them, and a date on which they desire to take the examination. After that, the candidates will be directed to the payment of the fees. 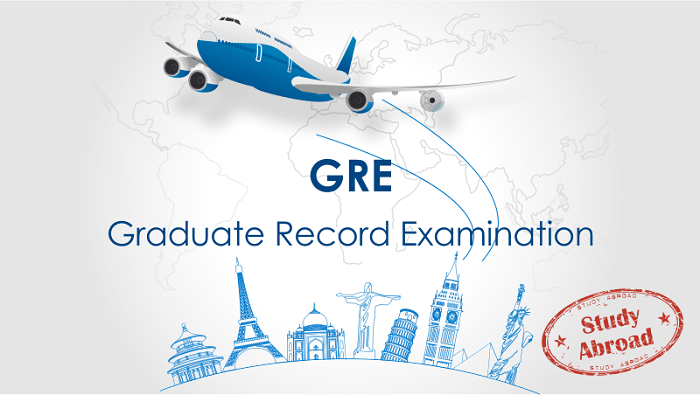 The GRE fees in India is US$205, which falls between 14000-14500 Indian Rupees. In certain cases, the GRE exam fees are deducted by ETS. For that, the candidate will have to prove his or her economic hardship. ETS does not release the GRE Exam scores that are more than 5 years older. As discussed above, the GRE is score scale is between 130 and 170. In Verbal and Quantitative Aptitude, a good GRE score ranges from 152-170. For analytical writing, the good score is between 4.0 and 6.0. These scores will put the candidate in a good position, as they will be scoring better than 50% of the candidates writing this exam.